Written with Anna Marazuela Kim and commissioned by the Global Cultural Districts Network (GCDN), this report draws on primary research and a literature review to capture good practices, and identifies which stakeholders should be “at the table” for informed and effective decision making and oversight. 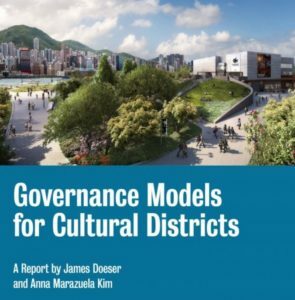 The research has also revealed the range of business models that underpin these governing entities, reviewing how cultural districts are generating revenue and expending it. 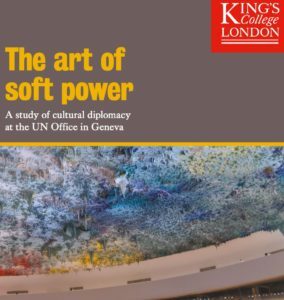 Written in collaboration with Dr Melissa Nisbett, this report examines how diplomats at the United Nations Office at Geneva see the use of the arts and culture in the furtherance of their diplomatic objectives. We were given the opportunity to interview both diplomats and secretariat and observe cultural events and spaces at the UN. The Enquiry was supported by the United Nations Library Geneva and colleagues at King’s College London. 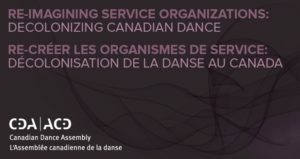 In collaboration with Dr Melissa Wong I conducted a research project to help the Canadian Dance Assembly with ‘Re-imagining Service Organizations: Decolonizing Canadian Dance‘. Our involvement with the larger project was to provide robust data on the dance sector in Canada, and survey those working in the sector to discover their attitudes and expectations for dance service organisations in 2017 and beyond. After presenting at a retreat in Toronto we finished a full report on our work. 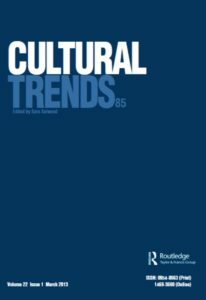 Written with Dr Viktoria Vona, this is an extensive literature review to lay the foundation for the Calouste Gulbenkian Foundation’s Inquiry into the civic role of arts organisations. Both the executive summary and the full report are available from the Gulbenkian. Their Inquiry seeks to increase awareness and understanding of the civic role that arts organisations play nationally and in their communities. 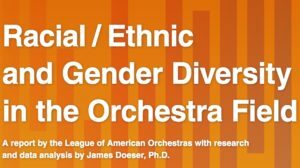 Commissioned by the League of American Orchestras, this report is full of research and analysis of data on gender and ethnic/racial diversity in orchestras among musicians, conductors, staff, executives, and board members in the United States. The study forms part of of the League’s longstanding commitment to champion diversity, equity, and inclusion among orchestras in the U.S. 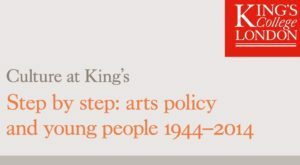 This Cultural Enquiry for King’s College London mapped policies and plans that have been developed and implemented over the last 70 years, analysing their impact and shedding light on successes and failures. The fully illustrated report looks at the various ways in which successive governments have sought to provide children and young people with access to the arts since 1944. By illuminating lived experience and archive material, King’s hopes that lessons from the past will suggest possible ways forward. My work has also featured in Artsy, CVAN, and other outlets. For a fuller bibliography see this page.